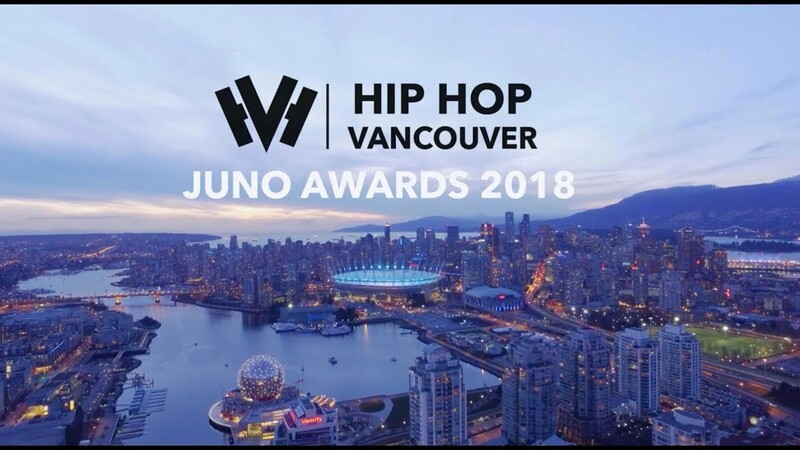 Watch our coverage of the 2018 Juno Awards in Vancouver, BC. We check out the nominees, chat about the 20th Anniversary of ‘Northern Touch’ and lots more! Featuring footage from Juno Fest including Red1 of The Rascalz, Maestro Fresh Wes, Checkmate, Cadence Weapon, Thrust & Concise, Quake Matthews, & Junk. Hosted by John Zee and Alivea Arele.